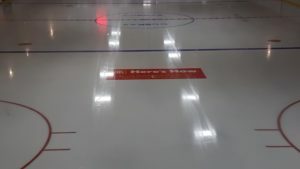 At West Colchester United Arena, we have space for advertising signs around the perimeter of the arena above the players boxes, stands and at both ends of the rink. 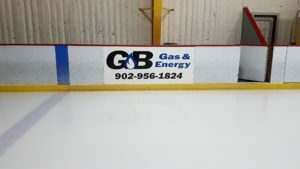 With many Minor Hockey Associations Women’s Leagues, Men’s Leagues and Pick Up Hockey playing here daily we feel what a great way for you to advertise your business big or small and support the local arena. 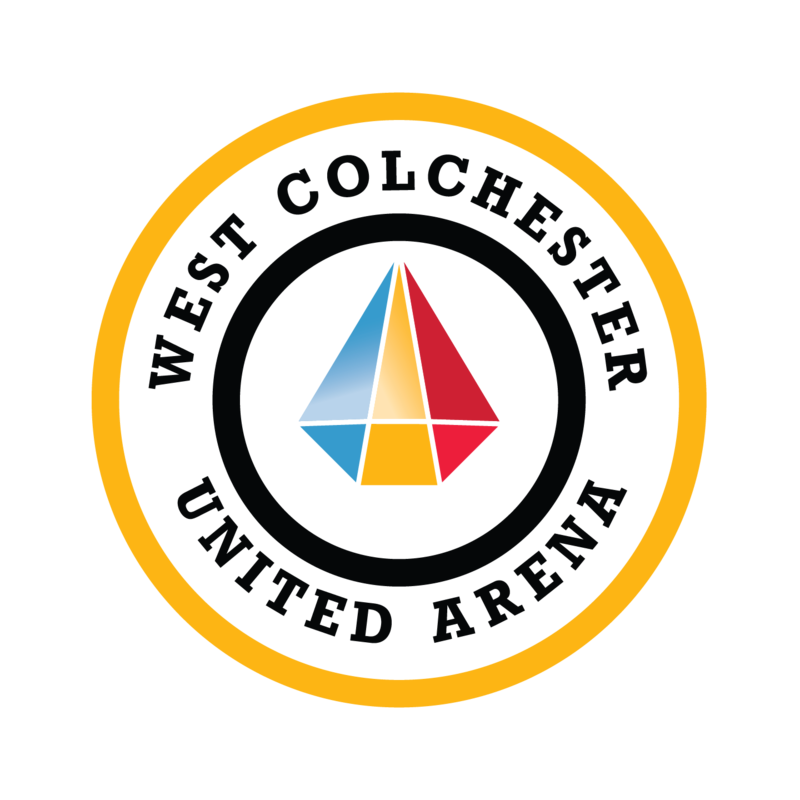 The West Colchester United Arena also rents our facility to other groups as well for special events Winter & Summer. It Is the advertiser’s responsibility to cover the cost of the sign initially. 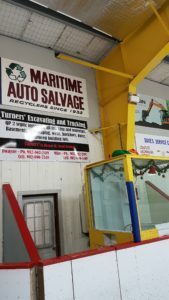 We use Colchester Sign & Print for our Signage. You may source out your own sign if you have a different company that does your printing for you. Some of the signs are getting outdated and you may want to replace your sign. 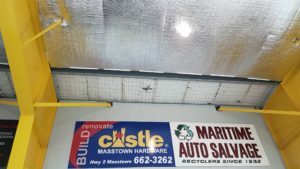 It Is the advertiser’s responsibility to cover the cost of the sign initially. We use Colchester Sign & Print for our Signage. 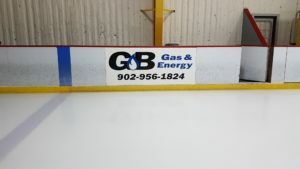 You may source out your own sign if you have a different company that does your printing for you.